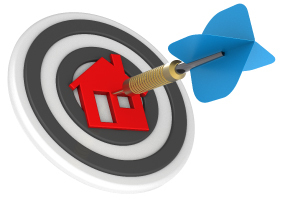 We analyze thousands of available properties in your market on a daily basis. We then select what we consider to be the very best investment opportunities for long-term wealth building. Our professional staff personally inspects each selected property and estimates repairs and rental income. We complete a financial analysis of the property and negotiate a purchase with the Sellers at the lowest possible price. 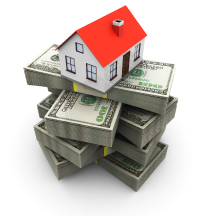 We then provide those great wholesale Real Estate Investment opportunities to our committed wealth-building customers. 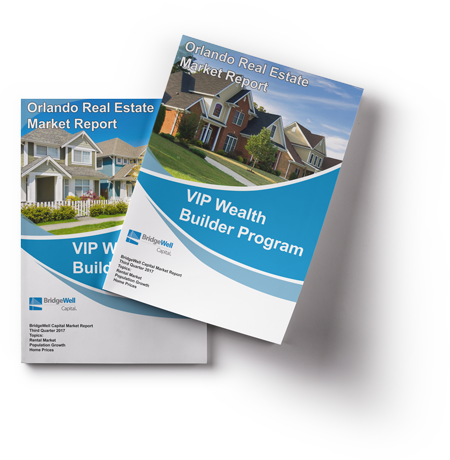 The VIP Program includes access to special Investment property financing through our affiliated lender, BridgeWell Capital, one of the nation’s leaders in Real Estate Investor funding. This special financing will fund the purchase of an investment opportunity with as little as 10% down on purchase price and rehab. Investor Success Qualifying: We know what it takes to be successful and we will help you identify your strengths and weaknesses. Wealth Building Consulting: Our service professionals will help you define a prescription for real estate wealth building success. 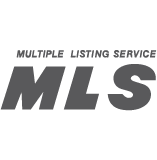 Virtual Tours: We make finding new properties easy. As a qualified VIP program customer, you will have access to a continuous flow of great investment deals from the convenience of your home, office, or on the go. Investment Property Reports: Use our proprietary Investment Opportunity Calculator to analyze property rehab and create financial reports. Investment Property Inspection: Once you have viewed the Virtual Tour for a specific property, we will provide you access to inspect the property. Purchase and Closing Management: Our staff of experienced real estate professionals will help you facilitate a smooth closing. Rehab Consulting: Our investment property rehab experts can walk you through the entire rehab process to help troubleshoot any problems. 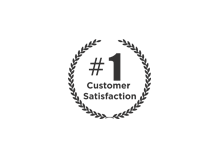 Referral Network: Get access to trusted appraisers, building inspectors, closing agents, property managers and other important service providers. Investor Perm Financing: Our affiliated lender specializes in investor financing and offers fully amortizing, low interest, long-term loans. Rates start at 4.9% APR. Stay ahead and up to date on the latest trends with the latest issue of our Orlando Real estate market report! We have done the research for you and summarized the key indicators that are important for you in your wealth building journey.